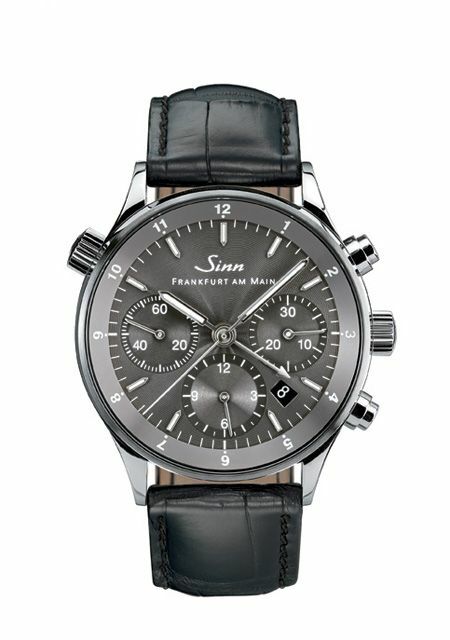 Just finished an article for the WatchUseek Blog on two limited edition Sinn watches, to celebrate the 10 years anniversary of the Finanzplatzuhren models. A stainless steel model with brown dial limited to 100 pieces and a platinum version in 10 pieces only. Please check out the article by clicking this link.